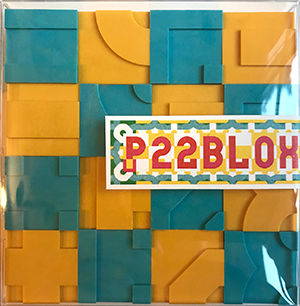 P22 Blox are sets of modular letterpress printing blocks made from space age material—plastic! They allow for a wide variety of lettering, experimental letterforms and pattern making, giving printers an entirely new medium to inspire modern presswork. 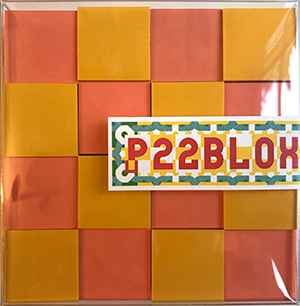 Same specs as the P22 Blox, only in bite sized sets. PLEASE NOTE: These sets do not include any other Physical or digittal materials included in the full size sets.